This laptop has been reinstalled with Windows 7 Professional and is ready to use straight out of the box. 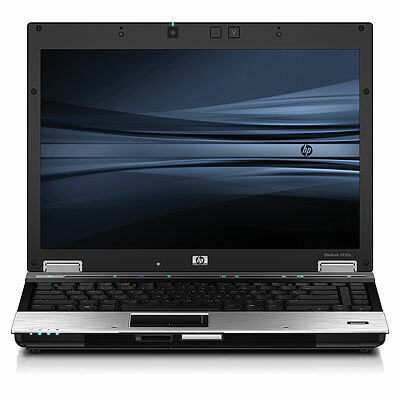 This is one of HP's corporate Elite laptops and would be absolutely perfect for the business or domestic environment. 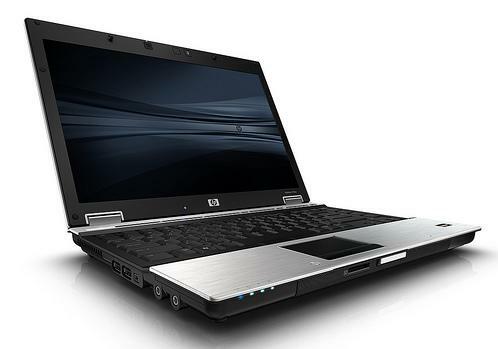 The HP EliteBook 8440p Notebook PC sets a standard for on-the-move productivity with business ruggedness and a starting weight of only 4.7 lb/2.1 kg. Grade A - Excellent Condition, working perfectly. For further information on the condition, please view our grading system. 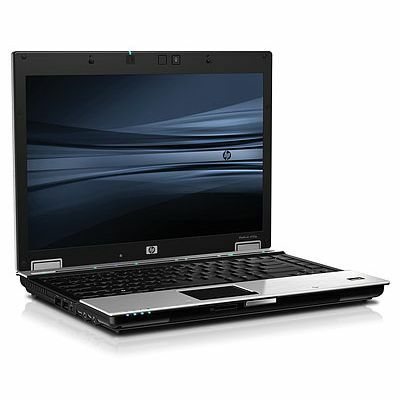 A six month warranty is included with this HP 8440p laptop. For further information, please visit the Warranty Pages. Item arrived after approx two and a half weeks using a good courier who was easy to track and re-arrange delivery. 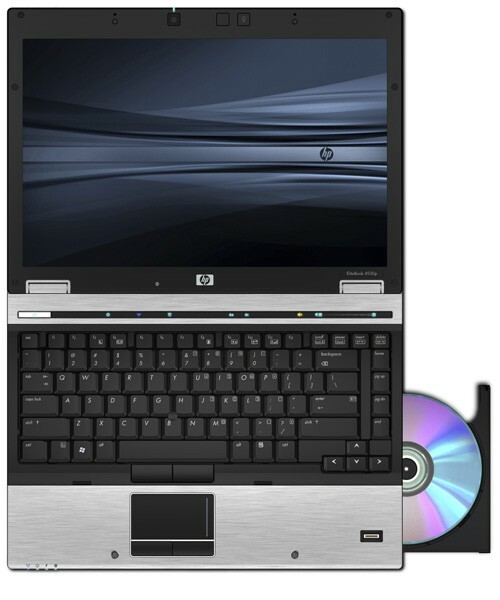 The Elitebook had been used, but treated with respect. There were no scratches or blemishes, and the overall physical appearance was "as good as new". The disk drive reported 2200 hrs of use, whilst the battery reported 230 cycles with 80% of capacity remaining. Screen resolution was 1600x900 with an Intel HD graphics adapter. Windows 7 64bit pro was pre-loaded and authorised as genuine on first attempt. I had to manually load three or four hardware drivers, but these are easily obtainable from the HP website. The only detraction is the German keyboard, but I feel that is reflected in the price paid. 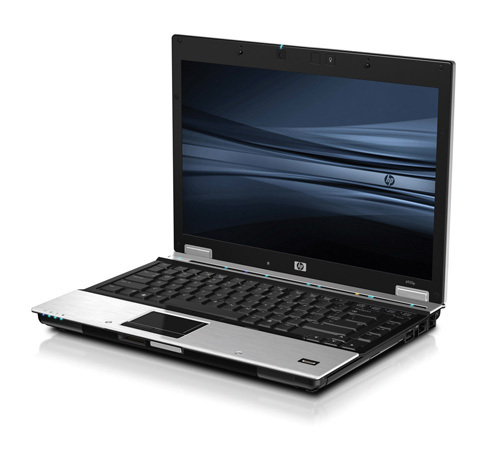 The laptop is quick to boot with the i5 processor and 7200rpm drive. It has a highly robust quality feel that I much prefer it to any 'domestic' laptop I owned in the past. As someone who is not afraid to install drivers or replace some of the keycaps with UK spec, I would certainly buy again from Maple.